Diseases of the retina (back of the eye) can occur at the center of the retina, at its edges, or in the arteries and veins of the retina. The part of the retina affected determines how the disease will manifest and how it will need to be treated. Below is a list of the types of retinal diseases requiring treatment. How Are Retinal Diseases Diagnosed? The doctor needs to perform a dilated exam of the retina. Various tests may also be necessary, including flourescein angiography, retinal photographs, optical coherence tomography, and ultrasonography. The vitreous is a jelly-like fluid that fills the middle of the eye and helps it hold its shape. In order for repairs to be made to the retina, the vitreous often must be removed. The vitreous may also need to be replaced if it is inflamed or infected. The removal procedure is called a vitrectomy. It is also called pars plana vitrectomy (PPV), named after the area of the eye through which the incision is most often done. The retinal veins may become blocked by the formation of a blood clot or by constriction from an adjacent vessel. Such blockage leads to bleeding within the retina. In some cases, the capillaries within the retina remain open with relatively little loss of vision. In more severe cases, however, blockage of the capillaries can lead to significant vision loss. Loss of vision may also occur from fluid collecting within the macula—the highly pigmented yellow spot near the center of the retina. This is called macular edema. How Are Retinal Vein Occlusions Diagnosed? Retina vein occlusions are often diagnosed during a physical examination of the eyes. Patients may have complaints of central and/or peripheral vision loss. The doctor may request a fluorescein angiograph. In this diagnostic procedure, dye is injected into the blood stream using a vein in your hand or arm, and a special camera is used to capture images of the structure of the veins in the retina. Laser treatment or injections of medication may be used to treat macular edema or to control the growth of abnormal blood vessels in the eye. The retinal arteries may become blocked by the formation of a blood clot or by a cholesteral crystal. Such blockage leads to death of the retina tissue. Blockage of the capillaries can lead to significant vision loss. Loss of vision may also occur from fluid collecting within the macula—the highly pigmented yellow spot near the center of the retina. This is called macular edema. How Are Retinal Artery Occlusions Diagnosed? Retina artery occlusions are often diagnosed during a physical examination of the eyes. 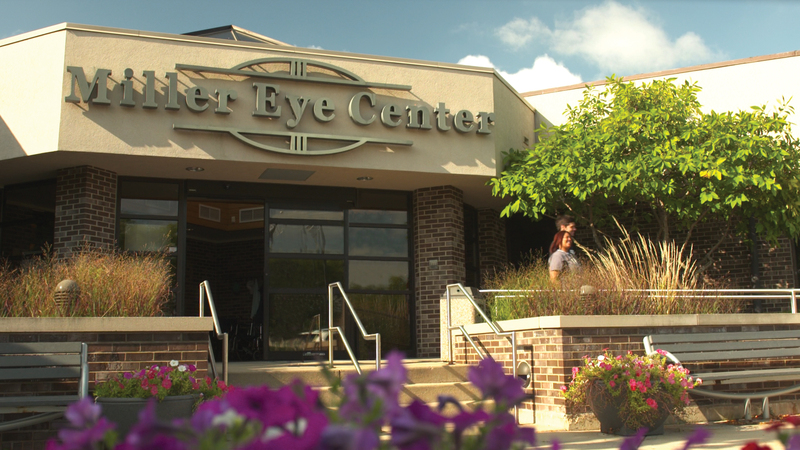 Patients may have complaints of central and/or peripheral vision loss. The doctor may request a fluorescein angiograph. 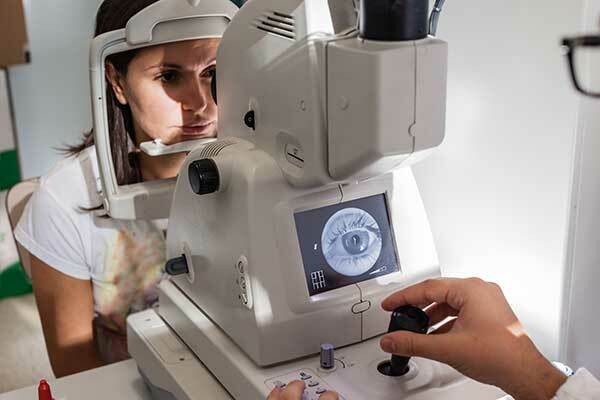 In this diagnostic procedure, dye is injected into the blood stream using a vein in your hand or arm, and a special camera is used to capture images of the structure of the veins in the retina. What Is a Detached or Torn Retina? A retinal tear may occur after an episode of flashes and floaters (see below), but it may also have no symptoms at all. A tear occurs when the clear vitreous gel within the eye shrinks and separates from the back of the eye with enough force to tear the retina at a point of adherence. A resulting tear or hole is of concern because it allows a path for clear vitreous fluid to collect and spread underneath the retina, leading to a retinal detachment. When detected early, a retinal tear may be treated with laser or cryotherapy, both of which greatly reduce the risk of a retinal detachment. How Are Retinal Tears and Detachments Diagnosed? Vision following retinal detachment has often been described as if one were looking through a gray curtain. Typically one loses their side vision initially. Most detachments are associated with an increase of flashes of light and floaters. A dilated exam should be performed to identify the source of the problem and designate a treatment plan. If a retinal detachment does occur the retina may lose part of its normal blood supply and, consequently, the ability to function. A medical emergency usually requiring surgery, is scheduled quickly to minimize the damage and protect the eye from possible permanent vision loss. Surgery could consist of injection of gas in the eye, laser, cryotherapy, vitrectomy, use of a sceral buckle, or a combination of several of these procedures. Diabetic retinopathy, the most common eye disease, occurs when blood vessels in the retina become damaged. Sometimes these vessels swell and leak fluid or even close off completely. In other cases, abnormal new blood vessels grow on the surface of the retina. Dilated Exam: drops are administered to widen the iris (colored part of the eye) so that the doctor can examine the interior of the eye thoroughly. Diagnostic Test: such as flourescein angiography, fundus photography, or optical coherence tomography are commonly performed. Diabetes is a systemic condition that affects small blood vessels throughout the body, including the eyes. Therefore, it is recommended that anyone diagnosed with diabetes should regularly visit not only one’s primary care physician but also one’s eye doctor. Routine eye exams can help detect diabetic damage before it becomes serious. The best treatment for diabetic retinopathy is prevention. Strict control of your blood sugar will significantly reduce the long-term risk of vision loss. Treatment may be considered when vascular changes lead to macular edema, a type of fluid collection within the retina. Other treatments may be recommended to control the abnormal growth of blood vessels from the retina or to control bleeding within the eye (called vitreous hemorrhage) or for a retinal detachment. Treatment may include laser therapy applied to the retina, injections of medication, or surgery. 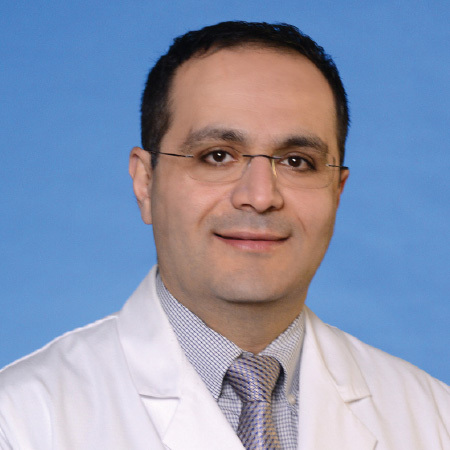 We offer new technologies, treatment options; and the specialized skills of Dr. Ahmet Ozkok for retinal detachment, epiretinal membranes, and eye trauma.